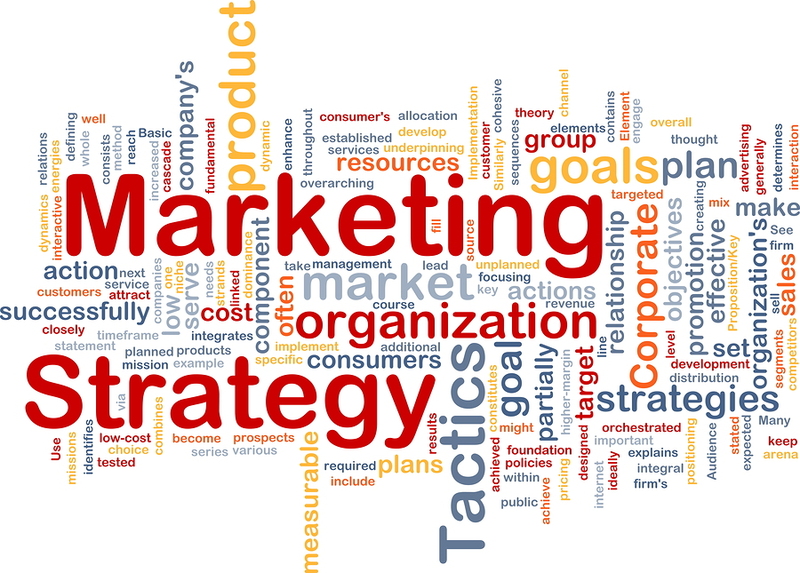 The creation of a marketing plan is the best way to ensure that a law firm is clear in its objectives, that all stakeholders are on the same page, that it is properly positioned in the legal market place, allocating its marketing dollars wisely and communicating to disparate audiences in the most effective manner possible. One of the strengths of A.L.T. Legal Professionals Marketing Group lies in the in-depth understanding the agency has regarding the merits and drawbacks of different strategic and tactical approaches to practice building. We are not wed to any one type of marketing activity, preferring instead to look at this challenge from the broadest perspective possible. This integrated approach allows us to help develop the most effective and cost-efficient programs.